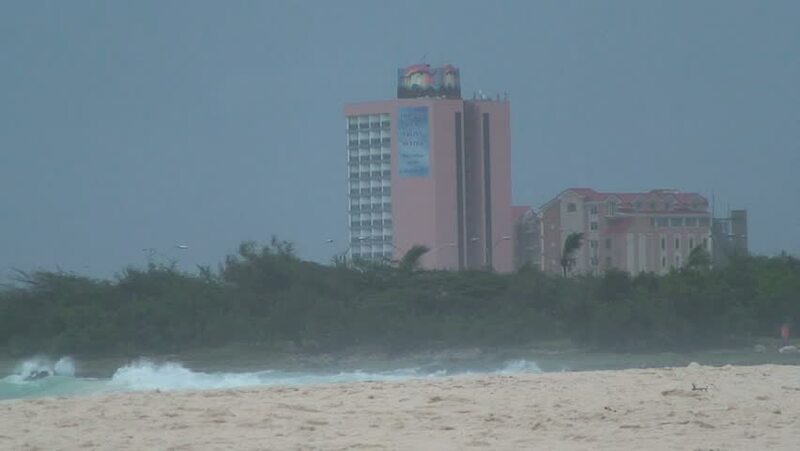 ARUBA - CIRCA OCTOBER, 2008: View of the beach and an apartment building. hd00:27a shot of fort lauderdales beach after sea weed washed up. hd00:11Zoom out of frozen Lake Michigan beach and city buildings after a week of negative temperatures in Chicago 2. This footage was taken three days after coldest day in 20 years. 4k00:19Winter Sunny day outdoors. The city Park near the river, a winter landscape. The frost on the branches. hd00:16In the city of Khabarovsk many houses are under construction. High buildings can be seen from Amur River. People take the credits in banks to buy housing. Popularly new construction.